Whether you’re an open mic comic wanting to learn the basics of compering or a more seasoned pro keen to extend your skill set, join accomplished compere Ben Van der Velde for this four-part workshop focussing on the skills of hosting and crowd work. Learn how to keep the audience on their toes and in the palm of your hand with useful shortcuts for effective crowd work, original methods to warm-up a room, how to deal with hecklers and how to host non-comedy events. All abilities/levels of experience welcome. 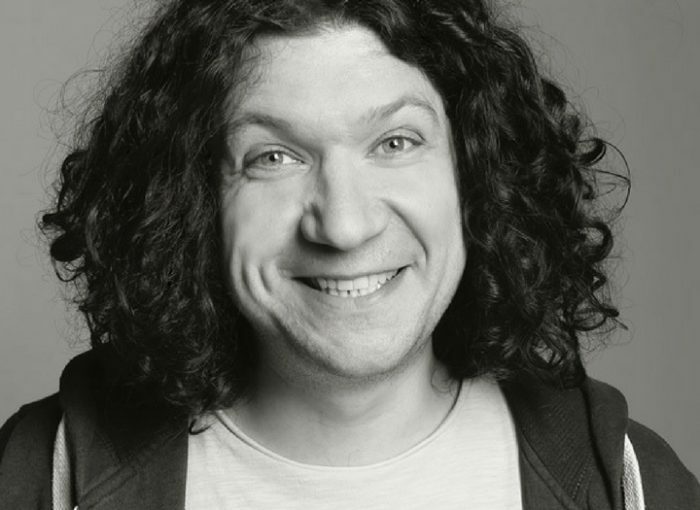 ABOUT BEN: Ben Van der Velde is a stand-up comedian, actor, improviser and presenter who, over the past few years has spread joy and nonsense to all four corners of the British Isles, as well as Greece, Estonia, Latvia, Finland and Norway. He is a regular host and act for respected British comedy clubs such as The Stand, Komedia, Just the Tonic, The Backyard, Covent Garden Comedy Club, Outside the Box, Comedy Club 4 Kids, Off the Kerb and The Comedy Café, as well as hosting stages for Bestival, Festival No.6 and Sunday Papers Live. He also has experience of performing at RAF Bases, large corporate events, hosting comedy workshops and doing audience warm-up for Deal Or No Deal. On top of that, he has taken commissions to perform a voodoo re-marriage ceremony, founded the Church of the Holy Kazoo with comedy legend Mark Thomas, walked the entire London Underground network for charity and even took part in experiments at The Royal Society that revealed him to have the most infectious laugh of any human, rat or monkey. Ben is a regular performer at the Edinburgh Festival, where he has performed three critically-acclaimed shows: Chain Letter, Strudelhead and Barbarians. This summer his show received 5 and 4 star reviews, whilst several of jokes made it into lists of ‘Best Joke at the Fringe’ compiled by The Scotsman, i-News and The Huffington Post.